If you’re looking for a unique and special gift for a little someone, then you have to check out the Lauvely Friends collection by designer Laura Cima. 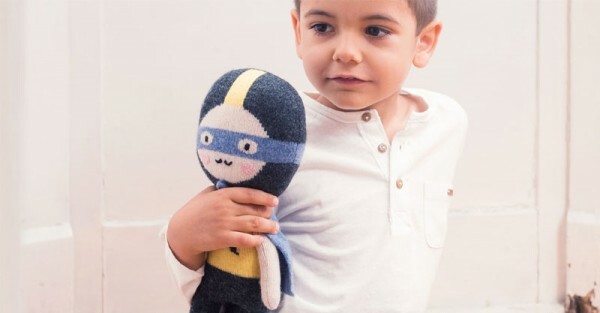 This exquisitely imagined and beautifully made range of soft knitted toys has a sweetly amusing cast of characters inspired by the worlds of the Circus and the Sea. 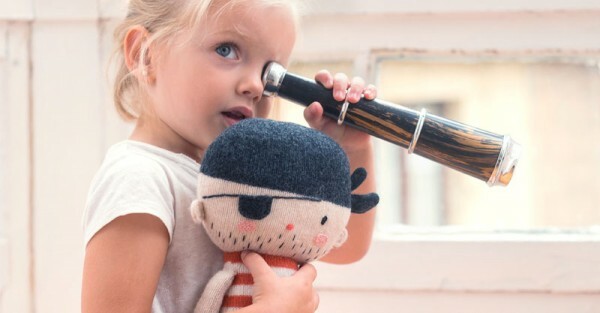 All the toys are knitted with 100 per cent lambswool and embroidered by hand with astonishing attention to detail. Each has an appeal that will win the heart of children and charm any parents with an appreciation of gentle whimsy. Laura has also designed a collection of colourful graphic posters with these adorable characters, perfect for decorating the kid’s room. Available from Lauvely from €68. Shipping to Australia is available from an extra €15.50.